Definitely one of the best examples of the M1 to ever see the light. 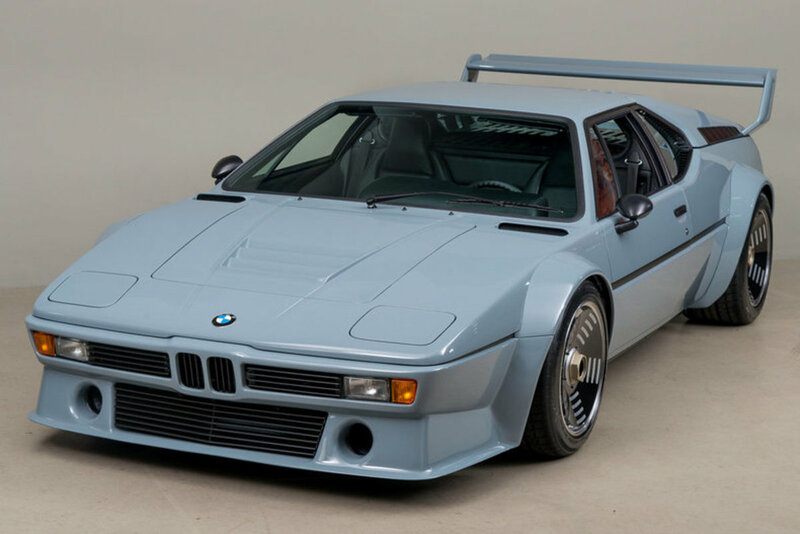 There are only 453 M1s in existence and a handful of those were built for the Procar Championship racing series. 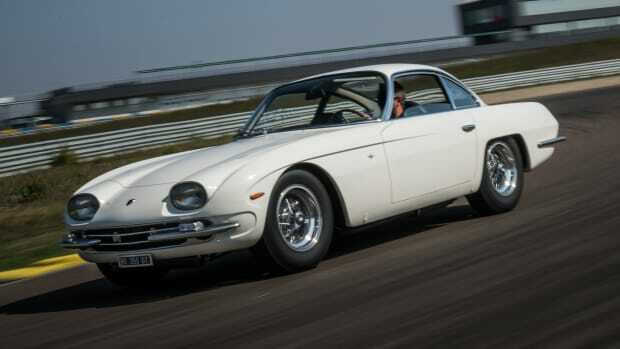 This extraordinary example was restored by Canepa and surprisingly, never saw a race track. Originally purchased in 1979, the car didn&apos;t see much use and sat in storage until 2012. When the car arrived at Canepa, it was examined and then underwent a full and comprehensive restoration. This included a full disassembly of the car, which was found to be in immaculate condition. Seeing its Procar heritage, Canepa made sure to use as many Procar components as possible and equipped the car with components like suspension uprights, hubs, control arms, and of course, the Procar rear wing. 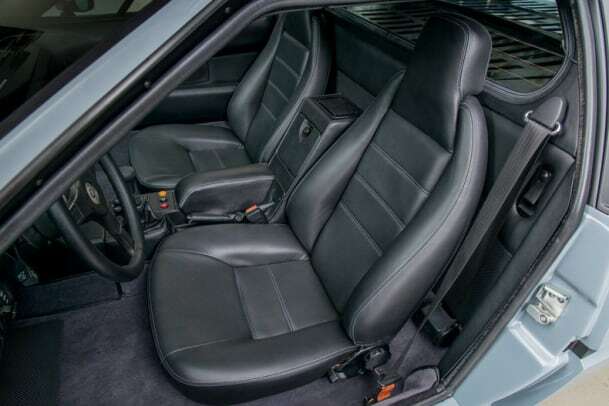 The car also received a laundry list of custom touches such as dry-break gas fillers that are machined from billet aluminum, black leather trim, grey contrast stitching, wool pile carpeting, and perforated leather accents. 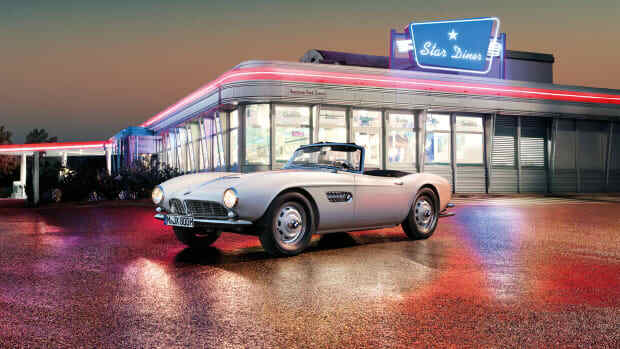 A mythical BMW gets restored to its original condition. The first of fifteen examples. 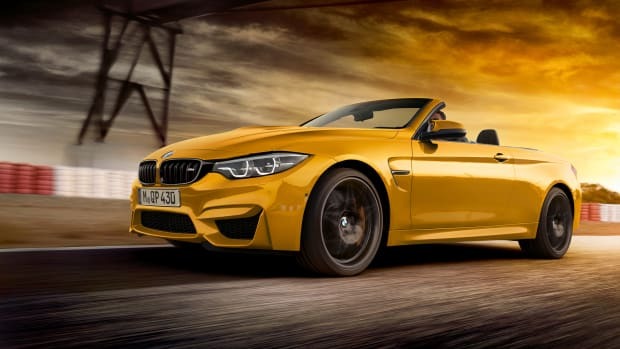 The new 30 Jahre Edition will be limited to 300 examples.